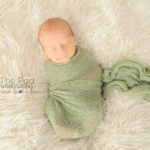 Torrance Baby Photo Studio - Los Angeles based photo studio, The Pod Photography, specializing in maternity, newborn, baby, first birthday cake smash and family pictures. 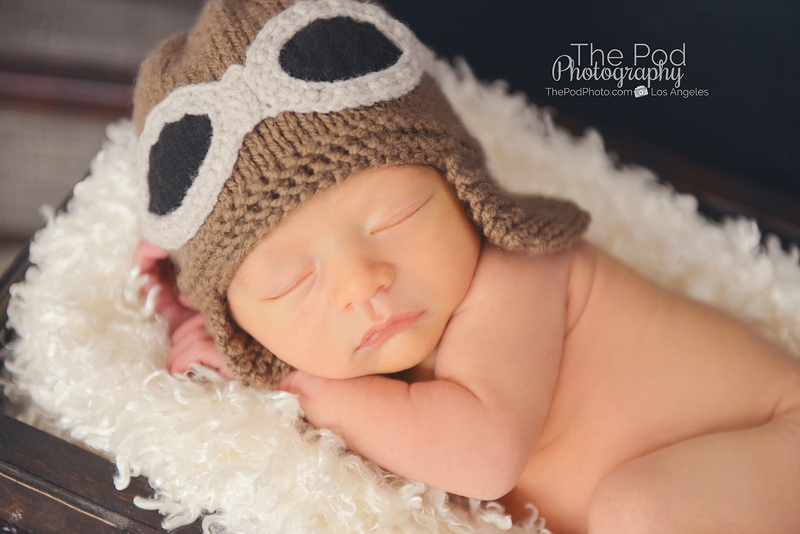 The first year of a baby’s life is an incredible one, full of lots of changes and developmental milestones. 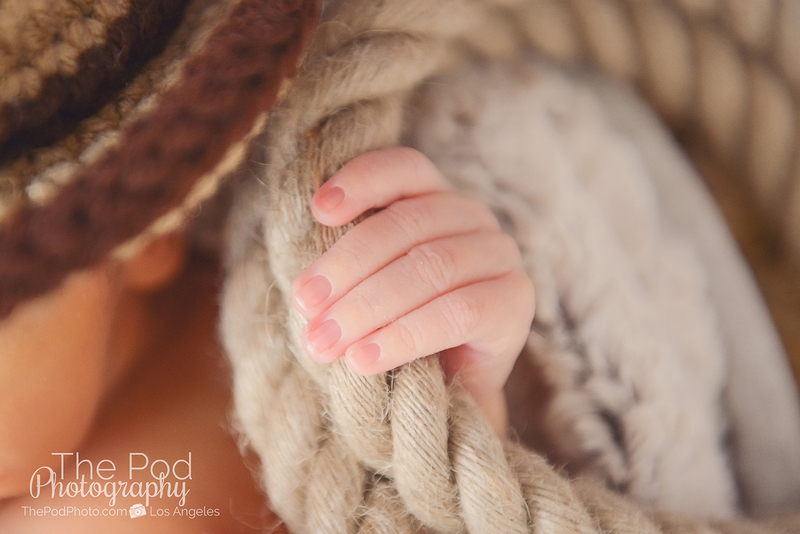 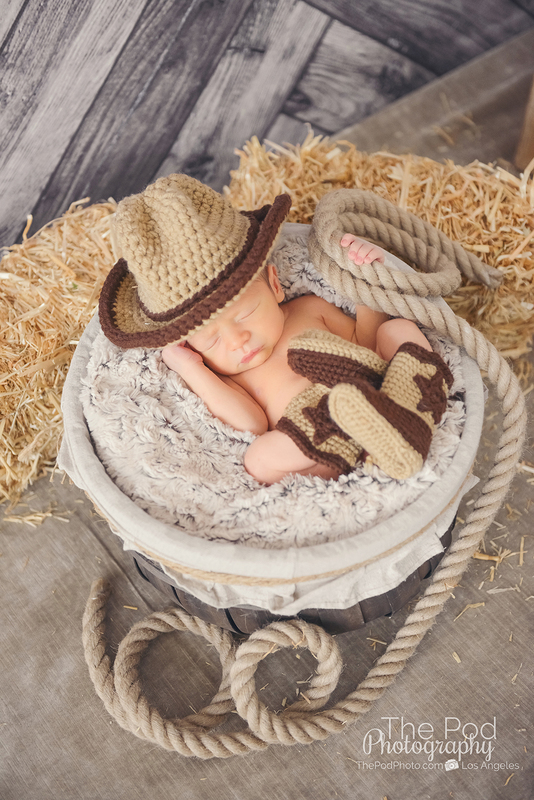 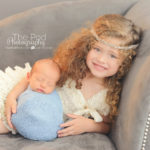 The start of this first year generally starts of with a professional newborn photo shoot at our Torrance photography studio – to document the baby at the beginning of all of these changes to come. 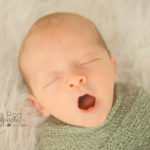 When photographing these new little babies, one of the pictures that is often requested is a photo of the babies eyes open. 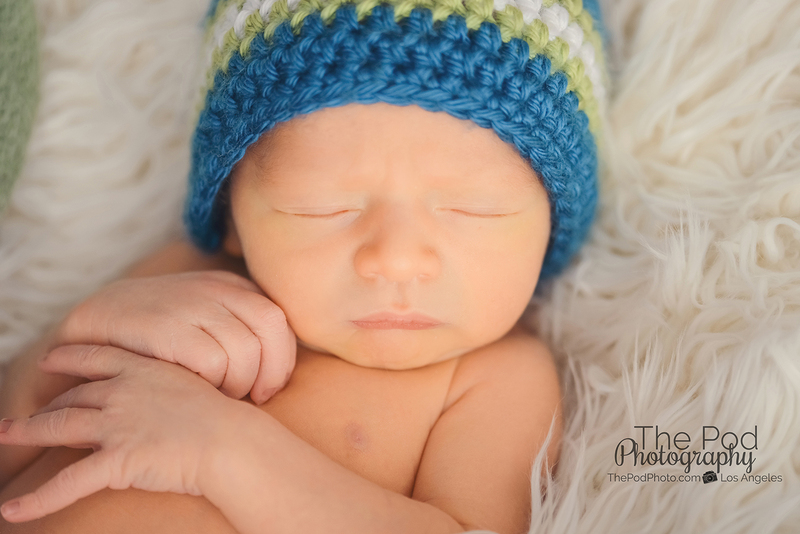 The reason for this is obvious: it’s cute to see their brand new eyes as well as to document their color. 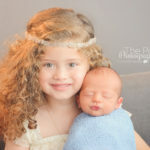 Capturing a picture of the color their eyes start out is interesting, since over the next year the color will change into the color they will permanently become. 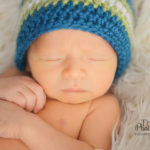 When do Babies’ Eye Color Change? 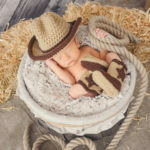 According to Baby Center “Caucasian babies are often born with steel gray or dark blue eyes; they may stay gray or blue or turn green, hazel, or brown by the time they’re 9 months old. 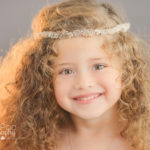 That’s because a child’s irises (the colored part of the eye) may gain more pigment in the months after she’s born, but they won’t get “lighter” or more blue.” Therefore, at about nine months of age, you can feel confident that the color eyes your baby has is the color that they will stay. 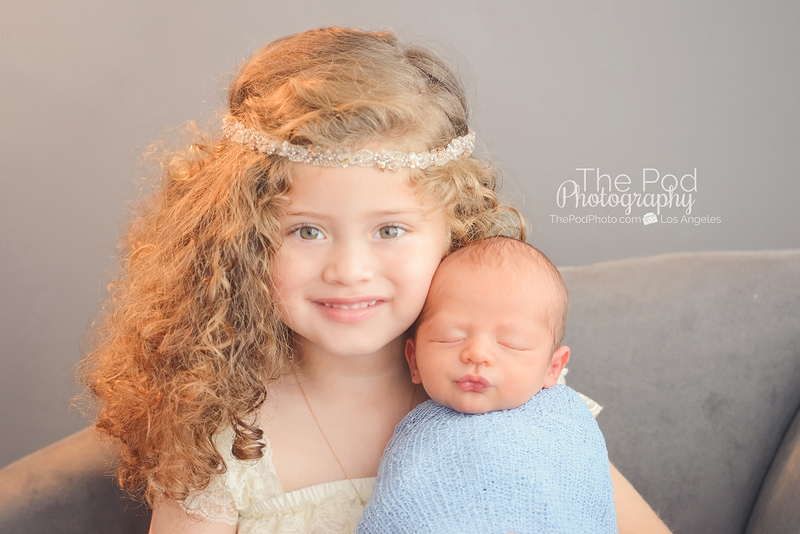 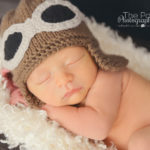 We specialize in capturing those priceless newborn portraits if your fresh little baby at between 5-10 days of birth. 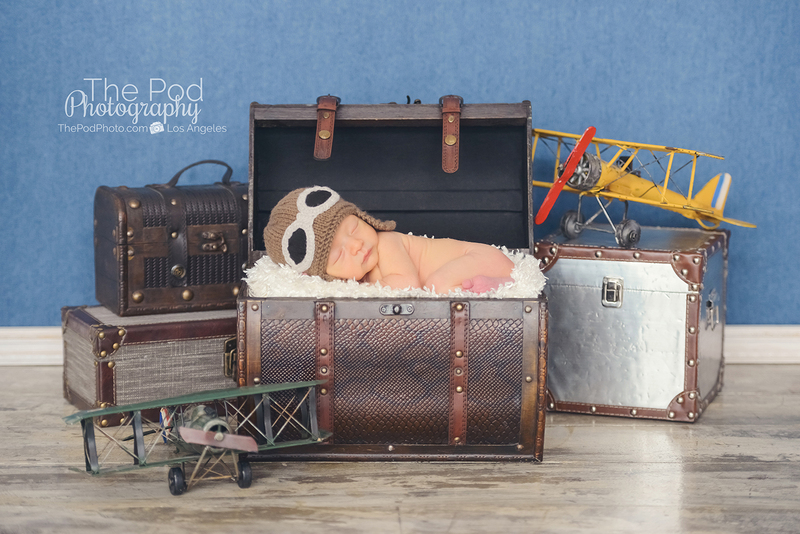 Our professional baby photo studio has serviced the Torrance area for over ten years. 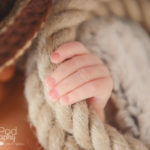 Our dedicated team of photographers, assistants, editors, designers and re-touchers will work closely with you and your family to ensure that you will have a safe, fun and easy portrait experience with us and receive the best, most unique photography of your baby. 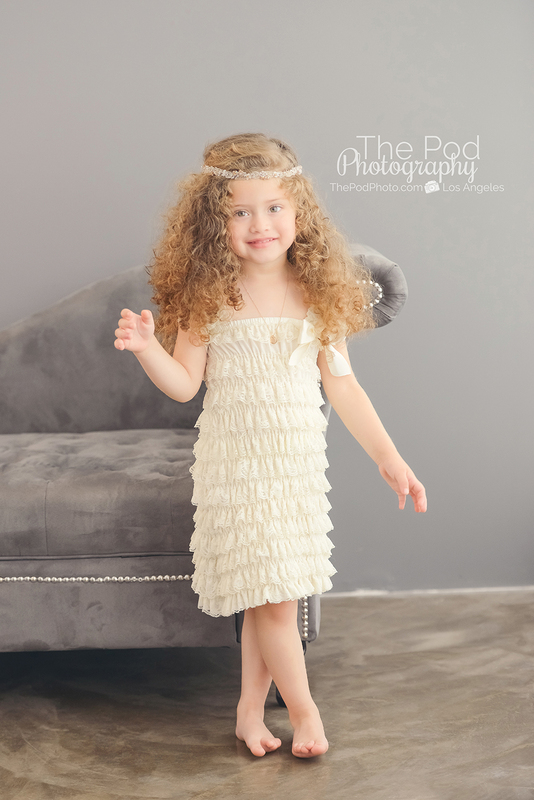 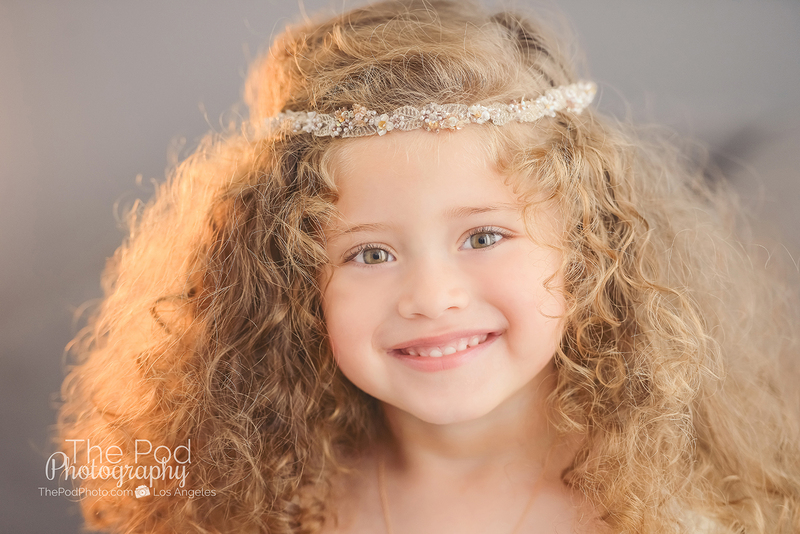 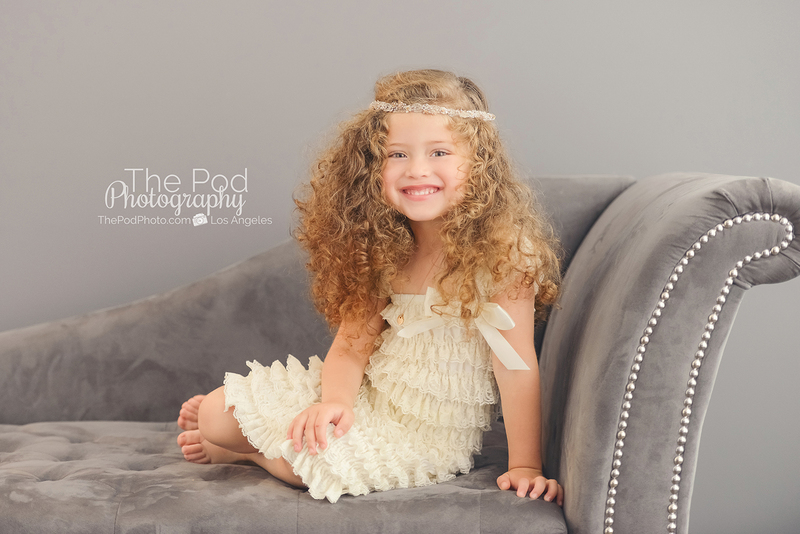 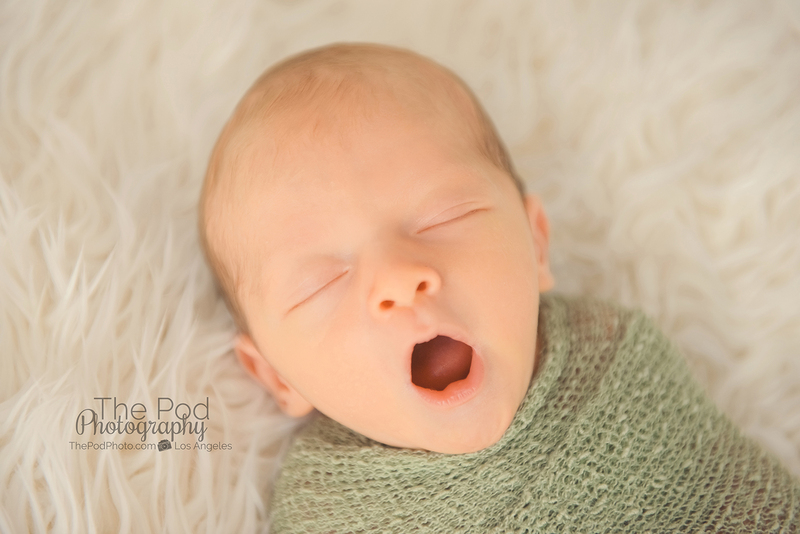 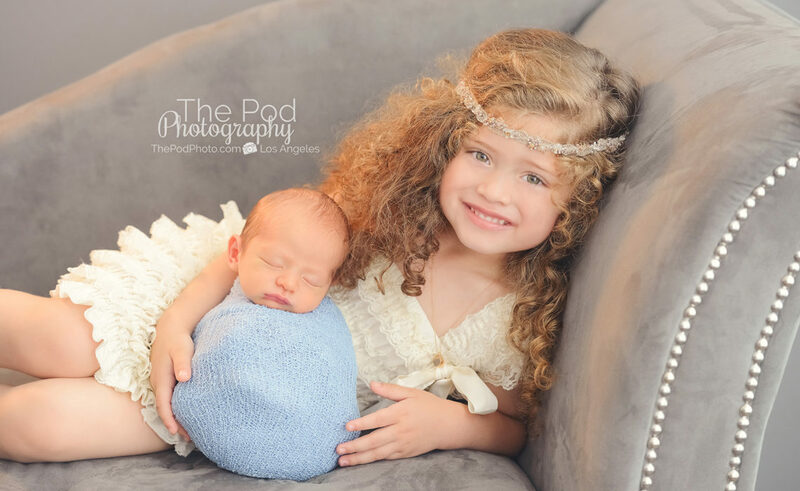 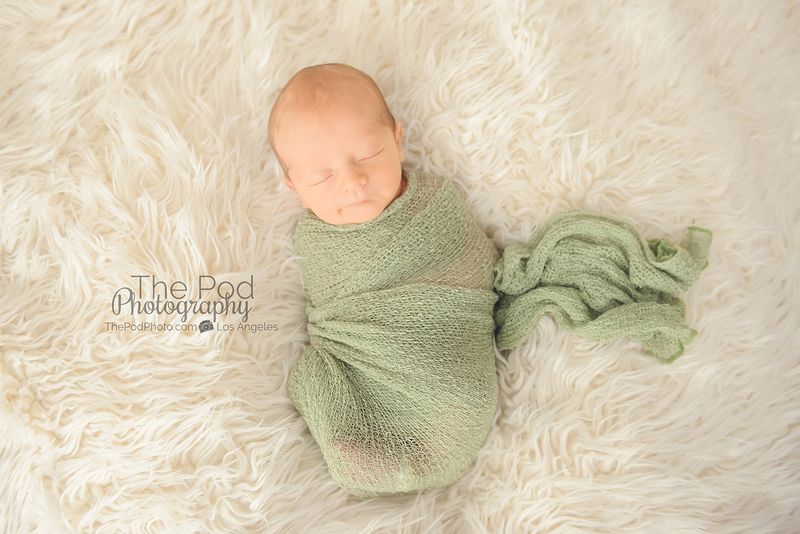 Visit our website at www.thepodphoto.com for more information and give us a call at 310-391-4500 – we’d love to hear from you!